When Toyota approached us to get some help, we felt very lucky. What a privilege to be working with a giant like Toyota! They wanted to do something brave and bold and we obliged. Toyota came to us for an updated service handbook as well as some advice about increasing customer loyalty. So, in true Toyota style, we went to the source to get our information and carried out a customer survey. 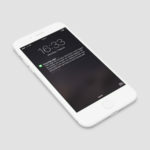 We interviewed a lot of people to get a better insight into the world of customers and dealers. Along the way, we got to know the customers, their needs and wishes. 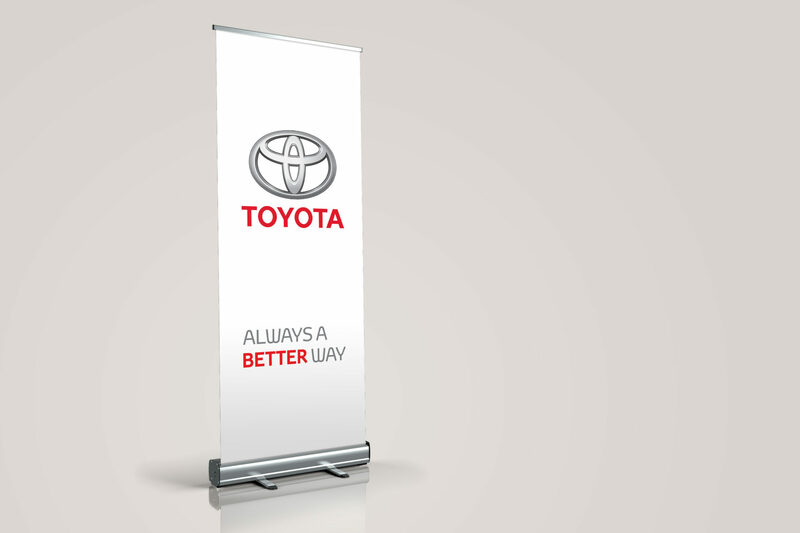 All of which we used to update the service handbook and also develop a new Toyota Loyalty Program. 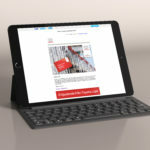 We created an entirely new Customer Loyalty Programme, where individuals receive a customer card, monthly newsletters, special offers and discounts via customised emails, texts and even through the post. 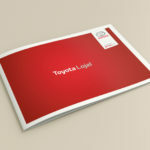 Even though Toyota got a new Customer Loyalty Programme, we still included the service handbook they originally wanted. The result? 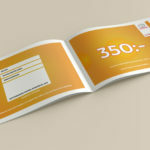 A sleek little booklet filled with vouchers and discounts that comfortably fits in the glove box. Wait, there’s more! Toyota also wanted a little something extra for their events and car launches.